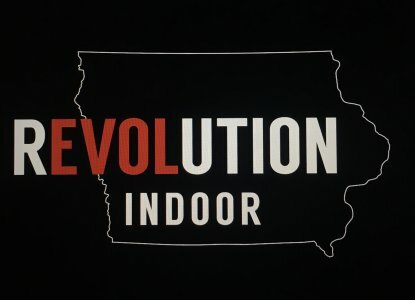 Revolution Indoor Percussion is a competitive Indoor Drumline group that is based out of Waverly, IA and is under the direction of 21-year-old Stephen Klaassen and assisted by Stephanie Boeding. This is Revolution’s second year performing and their inaugural year for competing in the Minnesota Percussion Association competitive circuit. The 2017-2018 ensemble consists of dedicated students from Wartburg College and Waverly-Shell Rock High School. During this season, Revolution Indoor Percussion will be performing at Waverly-Shell Rock High School and Wartburg College basketball games, Waterloo Blackhawks hockey games, a Muscular Dystrophy Walk event, and a competition in Cokato, Minnesota.